Can the Great Reads 2011 tour be coming to an end already? I love doing this year end recap, not only for the chance to highlight some of my favorite bloggers, but also because I get to revisit some fabulous posts I may have missed the first time around. I hope you've enjoyed these Great Reads and maybe found some new blogs to follow too! ABOUT THE BLOG: Dans Le Townhouse - Stop by and see what’s new in the townhouse. With my Handy Hubby I’m experimenting my way through renovating, decorating, DIY projects and more. FAVORITE POST: My favorite post is my Artful Ikea Expedit Hack. Not only is this DIY project unique, it’s simple, pretty and oh-so-practical, hiding clutter in an artful manner and providing a new space to display DIY paintings. I really love that it’s a low-key project that anyone can try and adapt to suit (it would work on any bookcase and kids can try their hand at making the artwork). FAVORITE POST: I found one of my favorite posts from 2011- I love it because it starts with a picture of James, but also because it's the first art we've added to our master bedroom and I want to really make that room our sanctuary. ABOUT THE BLOG: Hi Sugarplum is where I get to chronicle the pain-stakingly slow process of making over our home, one DIY budget-project at a time. And there's a good dose of food, fashion, travel and sarcasm thrown in, just to keep it snappy. ABOUT THE BLOG: Ten June - My husband, David, and I purchased our 1952 ranch in March of 2010. We are in love with our little casa and all of the "old to the world, new to us" charm it has. By day, I work in the legal field, but by night I'm a painter, builder, contractor, crafter, plumber, gardener, decorator and self-proclaimed do-it-yourselfer. I describe my design aesthetic as young traditional with classic, clean lines and hints of rustic and eclectic elements. FAVORITE POST: My favorite post from 2011 has to be the completion of our master bathroom renovation. We worked for almost a year to turn our outdated 1950's yellow bathroom into our dream master bath. Here (http://www.tenjuneblog.com/2011/08/once-upon-time-bathroom-renovation.html) is the recap of our year of work and here (http://www.tenjuneblog.com/2011/08/big-reveal-our-bathroom-renovation-is.html) was the big reveal. 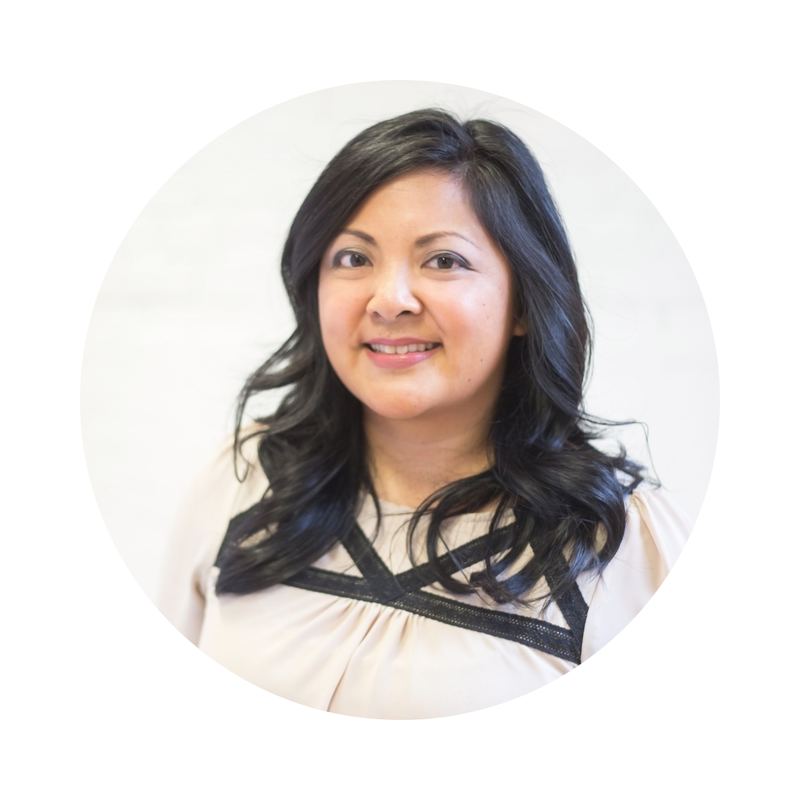 ABOUT THE BLOG: Nuestra Vida Dulce is a diary of "our sweet life" chronicling our adventures in decorating, DIY projects, and whatever else life throws our way. 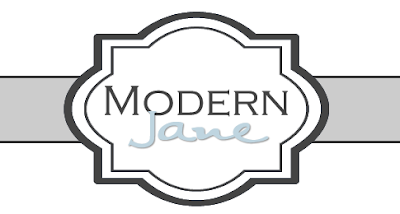 ABOUT THE BLOG: Modern Jane is an outlet for me to share my thoughts about what I love - transforming my home! 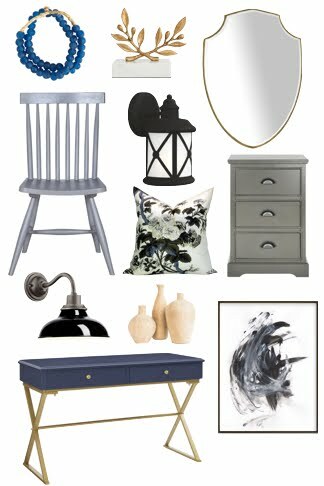 I share my hands-on, budget friendly approach to renovating my home and making it pretty! FAVORITE POST: It was tough to chose. This was a popular one but also very important to me. I was little shy of sharing photos of my home when I first started blogging. It was this post that encouraged me to just go with it! I also love that I share my to do list at the end of the post and they are two items that are finally getting crossed off the list right now!